Coach Training well help you bring coaching skills in-house so more people have more powerful and meaningful conversations that get results. 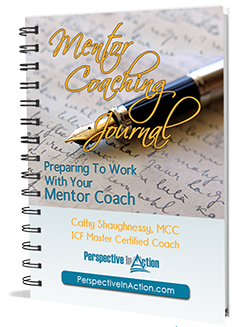 Coaching Perspectives is a comprehensive classroom training program that provides coaching skills for internal employees and is approved by the International Coach Federation for Continuing Coach Education Units (CCE). Based on the fundamentals of coaching, this program covers the core attitudes, skills and behaviors of a workplace coach. 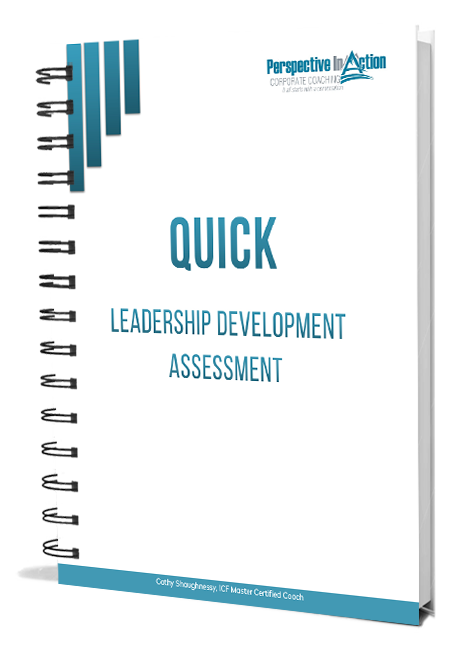 This practical program is suitable for employees at all levels of the organization who may want to elevate their interactions from advice-giving and directing to engaging in powerful conversations. This session is a pre-requisite for Coaching Perspectives Level II. 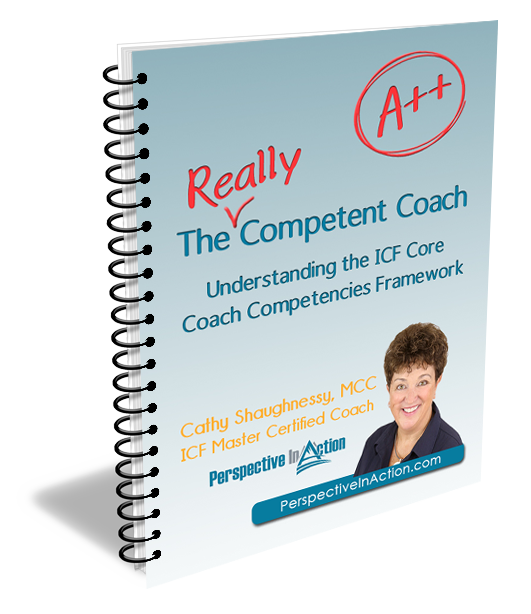 Building on the foundation of Coaching Perspectives I, this program covers the core coaching competencies as set out by the International Coach Federation, with a particular emphasis on those that assist coachees to gain clarity on their issues. Through coaching practice, observation and feedback, participants will further develop their coaching skills. 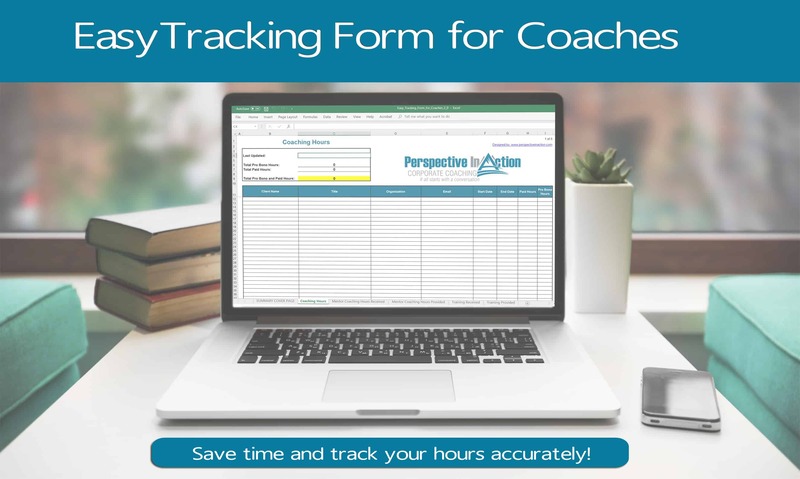 Building on the foundation of Coaching Perspectives II, this program covers the core coaching competencies as set out by the International Coach Federation, with a particular emphasis on those that assist coachees to take action on their issues. Through coaching practice, observation and feedback, participants will further develop their coaching skills.